RAPID CITY, S.D. 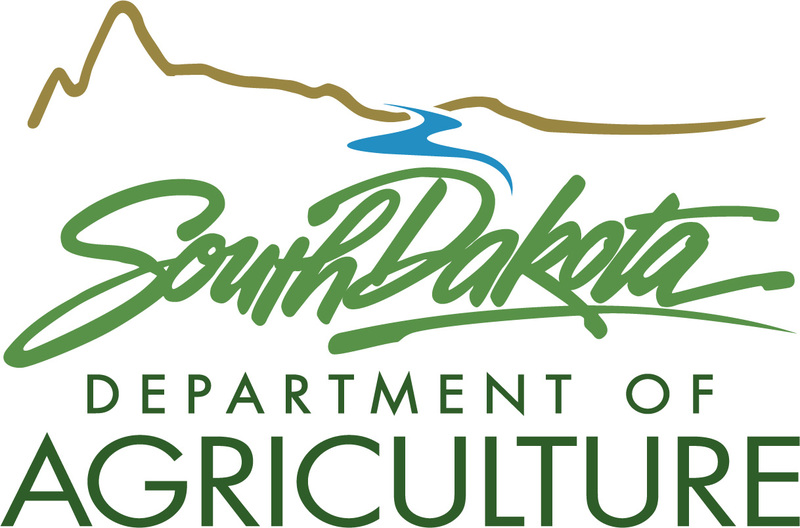 – The South Dakota Department of Agriculture (SDDA) is hosting an emerald ash borer (EAB) informational forum on Thursday, July 12, at 7 p.m. MDT at the Game, Fish and Parks Outdoor Campus West located at 4130 Adventure Trail in Rapid City, SD. This session will show attendees how to identify an infested ash tree and what treatments are available to protect trees from attack. Dr. John Ball, forest health specialist for the SDDA and SDSU Extension forester, will present information and answer questions. On May 9, EAB was confirmed in the city of Sioux Falls, SD. This invasive insect has been responsible for the loss of tens of millions of ash across 33 states since its discovery in Michigan in 2002. 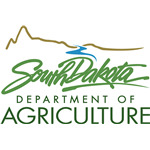 While the insect has not been found elsewhere in the state, the SDDA advises that now is the time to begin planning what to do with your ash trees when the insect is someday confirmed in Rapid City or one of the surrounding communities. More information on EAB and response efforts can be found by visiting emeraldashborerinsouthdakota.sd.gov, the SDDA’s dedicated EAB webpage.